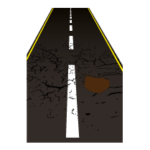 Highways East Midlands specialise in high quality road and pavement markings which are suitable for any environment that may be required. We guarantee a perfect, durable and long lasting finish on every single line we paint. 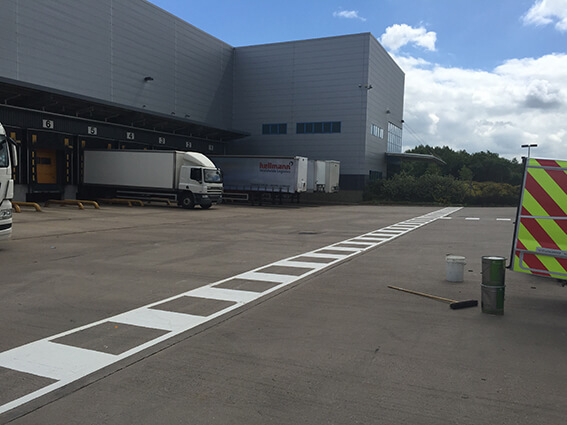 Highways East Midlands are your perfect solution to everything from car park markings to road maintenance. 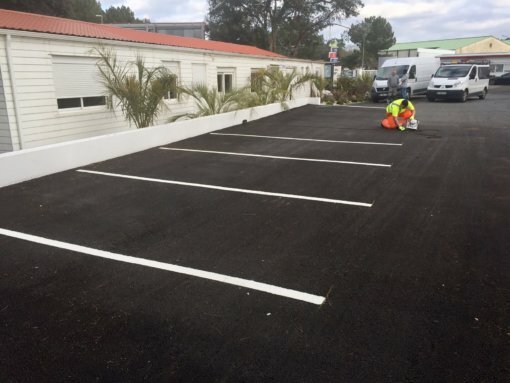 We don’t just offer a simple road marking service, we also strive to ensure that we are providing you with the best customer care before, during and after your project. 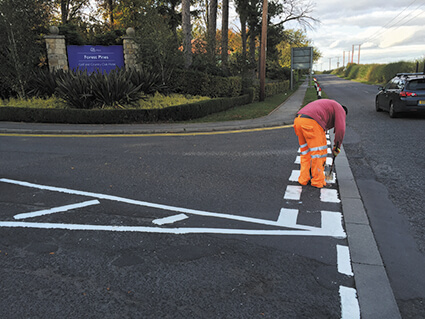 Our team of highly trained and experienced operatives are experts in the Line Marking Industry within the UK as well as abroad. 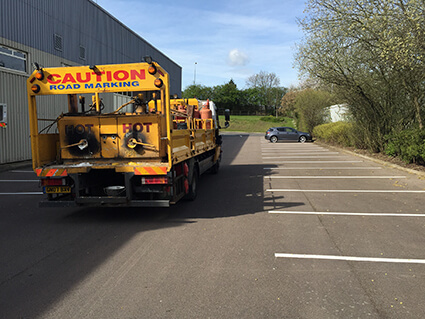 Our service includes thermoplastic road marking as well as factory internal and external safety marking. 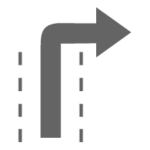 We are your number one choice for road markings. No job is too big or too small for us. Be sure to get in touch with us today to ensure you’re getting the best value for your money. Find out more about us. 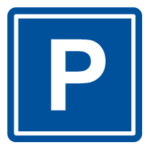 Full CAD car park layout and diagrams. 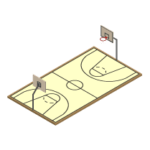 Tennis court colouring, none slip surfaces or line markings. 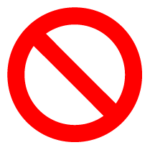 We incorporate industry health and safety standards. Factory internal and external safety marking. There are over 245,000 miles of motorways, paved and main roads around the UK, all of which are expected to be maintained to a high standard in order to match the latest technology in vehicles. Therefore, durability of the paint and craftsmanship of each line is key to a resilient road marking as well as every other form of marking. 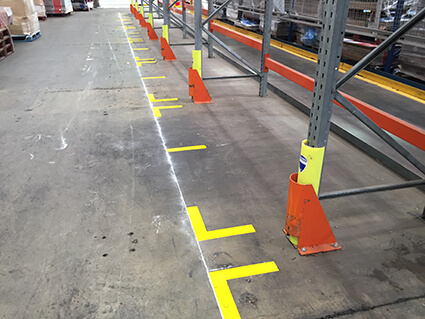 Line markings are also becoming increasingly more important for today’s industrial environments like disabled parking stencils, walkways and crossings. 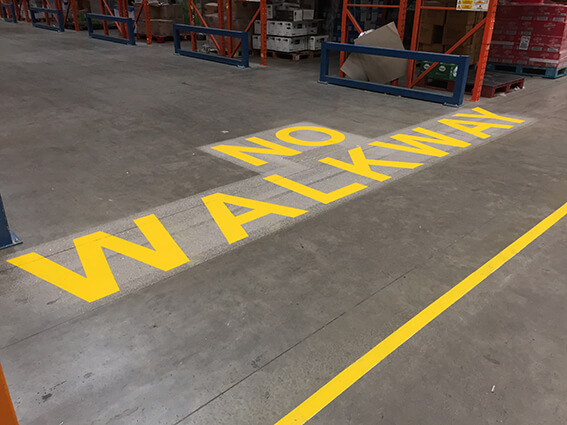 Here at Highways East Midlands we are able to provide line marking, anti-slip walkways, solid floor coatings, MMA resins and two part epoxy. Got a question or need a quote fill out the form below. 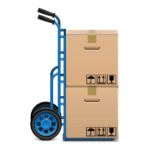 We used this company on recommendation and were extremely pleased with the work that was carried out, it gave our business a fresh new look. 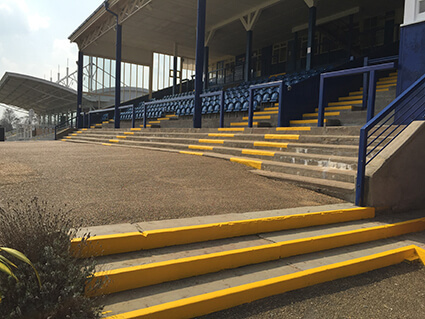 Their prices were fantastic and were able to complete the work very quickly and with no disruption to the business. Would definitely recommend them.